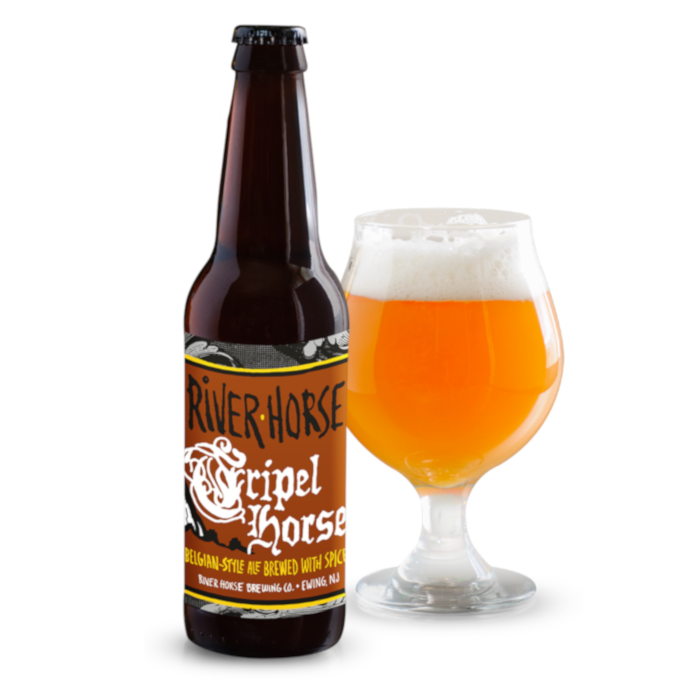 Tripel Horse has been the flagship beer of River Horse Brewing Co. since the company was founded in 1996. 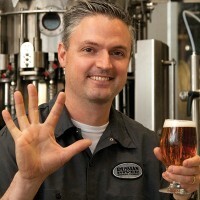 This dark-gold Belgian tripel has hints of clove, coriander and banana all packed into a 10% ABV beer. Single infusion mash at 148° F (64° C). Sparge at 165° F (74° C). 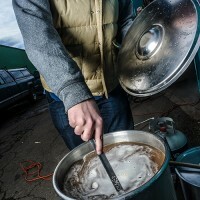 Add dextrose as you bring wort to a boil. 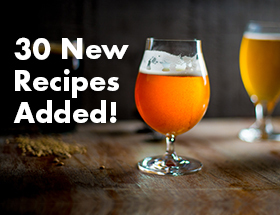 Conduct a 60 minute boil following schedule listed in the ingredients section (it is recommended to add the coriander in a muslin bag so it can be removed). After boil, whirlpool for 5 minutes and then let the kettle sit for 15 minutes. Chill to 72° F (22° C) and pitch yeast. Aerate. Ferment at 72° F (22° C) for 7-10 days, then cold condition for 7 days. Carbonate and enjoy!